There are some amazing lenses out there. Beautiful, fast and sharp. The interesting thing is that not all of them are brand new or even designed for digital cameras. For those of you who love to work manually there is an entire world of brilliant secondhand lenses that you can attach to your modern camera. There is another interesting element to this as well. As you will imagine, to put an old lens on a new camera you need an adapter. This will convert the mount on the old lens, to the mount on the new camera body. The most common of these are simple rings with no optical elements and more often than not, no electronic connection. There is however another class of adapter, that has some rather useful properties. 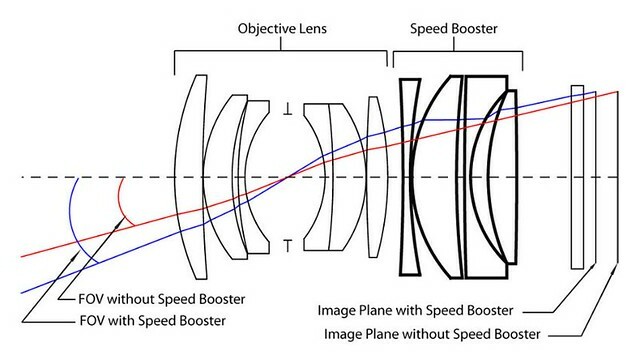 They are called speed boosters and today we are going to take a look at what they are, what they do and why you should buy one and some older lenses. It started with Metabones. One of the biggest issues with smaller sensor cameras is the crop factor. For an APS camera this is around 1.5X, for a 4/3 or Micro 4/3 it is 2X. The issue here is that wide angle lenses become significantly less wide when you factor in the crop. Metabones realised this and also realised that there was demand to use lenses from different manufacturers on new cameras. They came up with the speedbooster adaptors. These adapters would not only convert lenses to cameras but due to a series of optical elements inside, they would also reduce the crop factor. When you put an old 50mm f1.8 lens on a Micro 4/3rds camera, the field of view of that lens would change to an equivalent of 100mm. In other words 2X the original focal length. By using the SpeedBooster, that crop factor came down to around 1.7X so that 50mm lens was now only a 70mm. There was one other, huge advantage to this, the aperture. Many of us have used tele-convertors before and we know that adding a 2X converter will reduce your lens’s widest aperture by 2 stops. Speedboosters do this in reverse. Because they focus the light from all parts of the lens to cover the entire sensor, they actually increase the maximum aperture. That 50mm f1.8 lens is now a 70mm, f1.4 with the associated decrease in depth of field. The main problem with the Metabones' original Speedboosters was their price. At $300-$400 for a convertor, it was often better just to buy the widest fast lens that the manufacturer offered. However, as with many things tech based, other companies, often but not exclusively Chinese, have stepped up and produced similar products for much cheaper prices. Often the quality of these are as good, if not better than the original for a fraction of the price. Now, it is possible to add some spectacularly good glass to a Speedbooster for a very low cost. The simple answer to this, is that you will bag a bargain. The best bargains out there are for old Nikon AI lenses and also Canon FD lenses. The Nikons tend to be a bit more expensive as they can still be used on current Nikon cameras without an adapter. 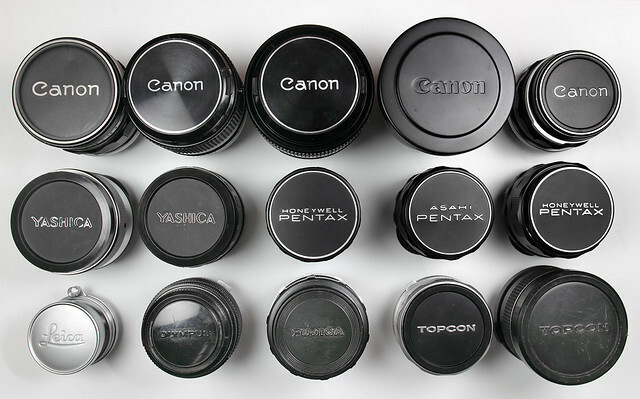 However, when Canon made the move the EOS range back in the early 1990’s they abandoned the old FD mount. This mount was used on a range of excellent lenses used for both pro and consumer cameras. A quick look through eBay will reveal a plethora of FD lenses for very cheap prices. I recently picked up a 28mm f2.8 for £25 and a 135mm f3.5 for £30. Both in mint condition and capable of stunning images. What ever way you attach an old lens to a new camera, the chances are you will not have electronic aperture control or auto focus. Older lenses are ironically best suited to newer mirrorless cameras. 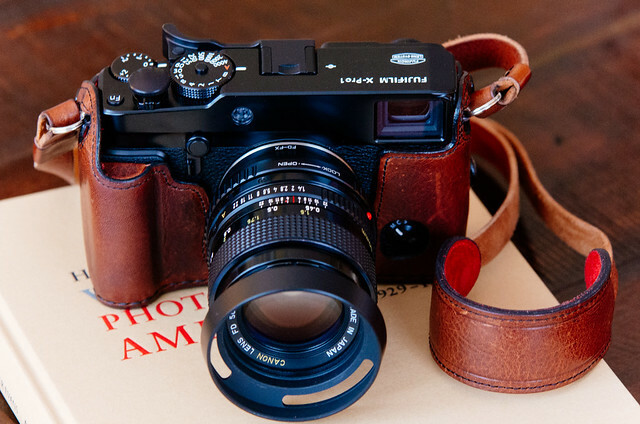 The reason for this is that because you have to manually stop down the lens aperture, mirrorless cameras will compensate the amount of light coming through the viewfinder making the image still seem bright to the eye. 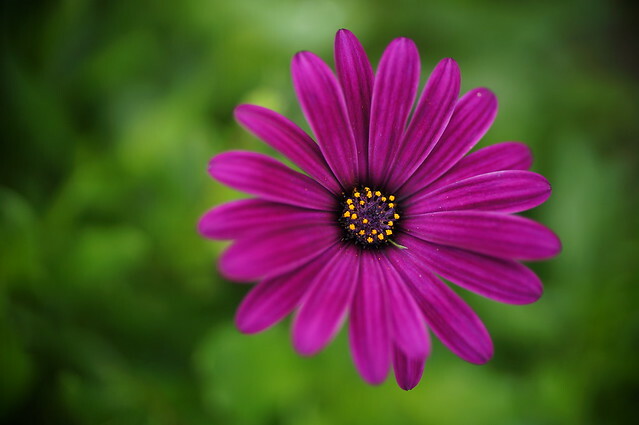 In a DSLR, because the viewfinder is optical, as you stop down, less light reaches your eye. Mirrorless cameras also have electronic focusing aids such as peaking and live zoom to help you get perfect manual focus with that old lens. Old lenses take a little bit of work but with some practice, you can get some stunning images. The combination of adaptors or SpeedBoosters and old lenses can not only increase the range of optics you can use for a low price but in the case of Speedboosters also reduce crop factor and improve the maximum aperture of that lens. In other words its a win win.